Do you have one of these? A giant, enormous, leafy mass that makes me feel guilty every day for not using it.....Every Day? If you don't you need to plant one. I feel so old fashioned when I make this pie or this new favorite of mine, the Galette. (Fancy name for a lazy pie.) Rhubarb stuff just seems so pre chocolate chip. You know, when there was a time that raisins were the cookie addition of choice. Chocolate chips were so indulgent! The pioneers used rhubarb. BUT......so do I! I love it! My kids are warming up to the idea of eating "Celery Pie" as they call it, but you know every time I taste it I'm in heaven! 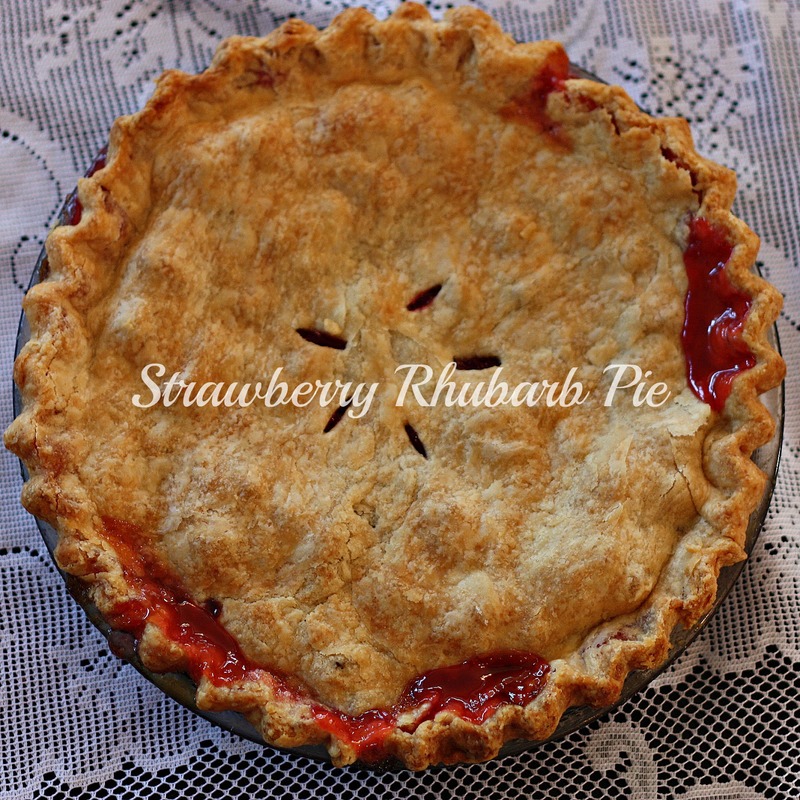 Strawberry Rhubarb pie is my mom's favorite dessert. 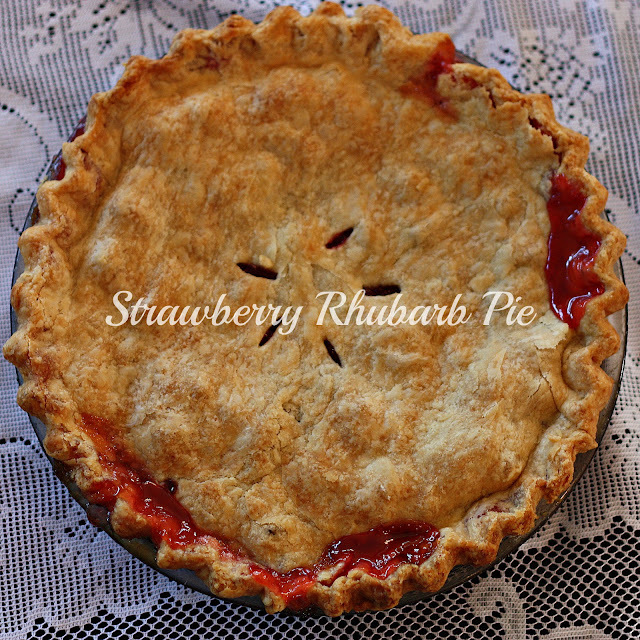 I served a rendition of that pie on Monday night to some neighbors, and I heard a lot of yummy sounds. Monday nights dessert was by far my favorite incarnation of Rhubarb loveliness. It included some blackberries, and blueberries, and was AMAZING! I didn't put it in a pie pan, but I left it as a free form, rustic pie or Galette. Served with some homemade ice cream and we were happy people. I'm sharing my favorite new recipe here, and I'm hoping someone will try it out and be converted to my way of thinking. 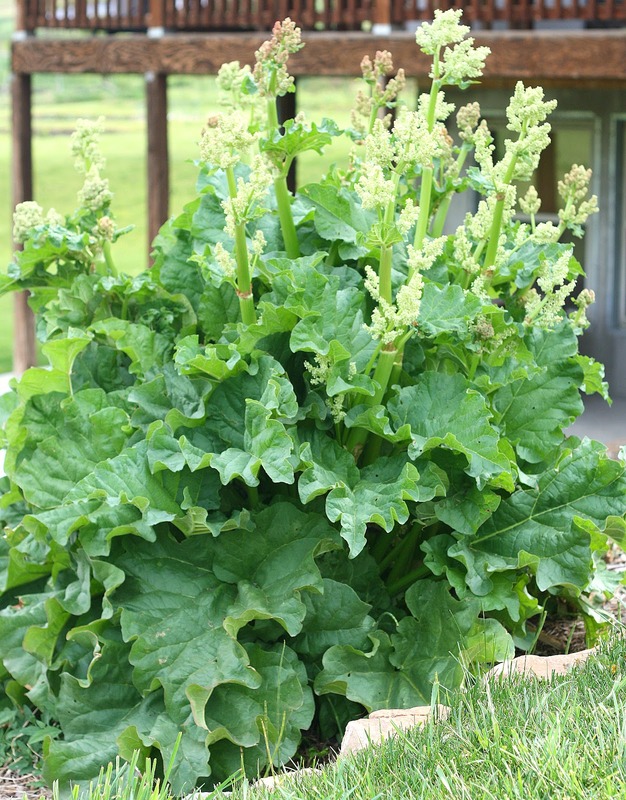 Rhubarb is the best! 1-2 c. chopped strawberries, or blackberries or whatever berry you have. Frozen would work too. Stir the fruit together and let it sit until it starts to juice a bit. Don't worry, the sugar doesn't have to be completely dissolved. For the Gallette I rolled out half of the dough into a large circle. Just do your best. I then transfered it to a large silver cookie sheet. I poured all the fruit mixture in the middle and folded the edges of the dough up around it. It turned out soooo pretty I thought, and way easy. Bake at 375'F for 60- 75 minutes. Until the pie or gallette is browned and the juices are bubbling out. Serve warm with cream or vanilla ice cream.